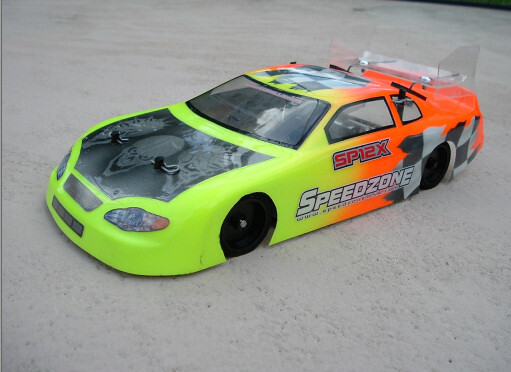 When Mark is not traveling the East Coast racing his Midget Full Size race car he can be found racing numerous different types of Radio Controlled Cars. 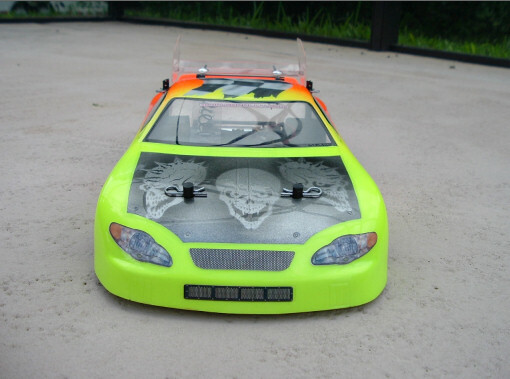 Mark currently races Oval, Road Course and Offroad with a mix of Electric powered and Nitro powered vehicles. 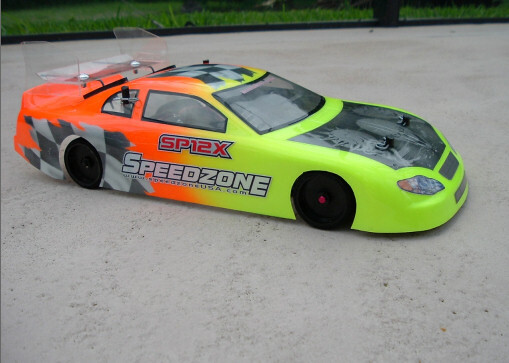 Mark currently is sponsored by Speedzone Batteries, CorallyUSA, Specialized RC and Superior Hobbies. 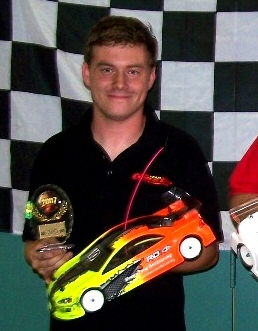 Mark competes in the Florida State Series, FSEARA, which is a traveling points series around the state of Florida at various tracks. The series is very similar to full scale racing except you get some events that are dropped, and do not count towards your final point total. You can tell Mark is heavily involved with racing on every scale, large or small.